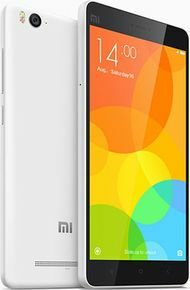 Xiaomi Mi 4c expected price in India is ₹13,999. Watch your favourite video songs and movies in video player. It supports XviD, DivX, MP4, H.264 file types. The Mi 4c has a lot going on for it - it is beautiful and comfy, it punches above its class when it comes to performance, it has an amazing still camera and great MIUI 7 interface.